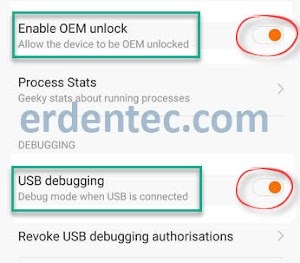 You can Root Samsung Galaxy A7 2015 SM-A700F Model with the method that we show below. You need to download the tools at first. If you have Samsung Mobile USB Drive on your pc already installed, then you don’t need to install it again. If not, you should download and install. Step 2: Unzip “Odin.zip” folder that you have downloaded to your desktop. Then, go to the Root file archive that you have downloaded. Make sure that the root file is compatible with your phone’s model. Take the files with .tar and .md5 extensions from there and drop them on desktop. After that, run Odin3.exe. Step 4: Shut down your phone completely by holding power button. Then, press and hold on Volume Down + Home + Power buttons at the same time until Download Mode is started. When Download mode starts, press on Volume Up button once. Then, connect your phone to computer through USB Cable. You will see ID:COM point becoming BLUE on Odin. Step 5: After ID:COM point becomes BLUE, then click on “Start” button to start the installation process. When it is over, you will see “PASS” on Odin. 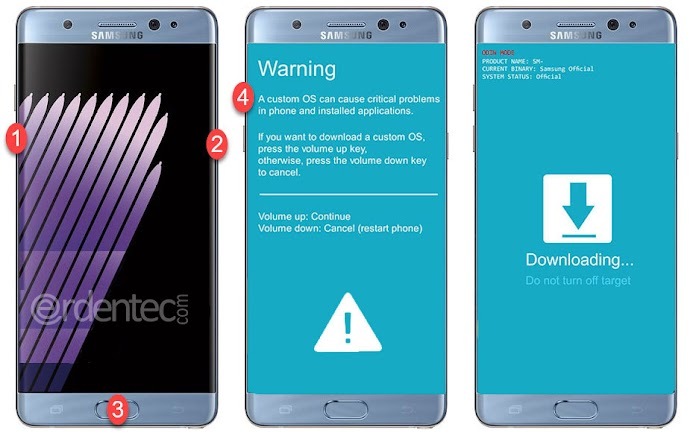 You will see Red Piracy Android and Samsung logos on your screen. At this point, your phone will start. You can check SuperSU application. Rooting process is over and if you wish, you can continue to install TWRP Recovery Mode. ROOT Samsung Galaxy A7 2015 and Install TWRP processes are over. Congratulations!